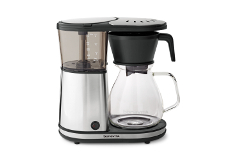 When you need the perfect cup of coffee or need water at the perfect temperature Bonavita coffee brewers and kettles are the prefect choice. 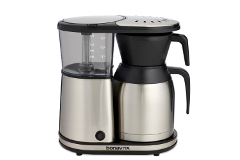 The excellence of the Bonavita coffee brewers are recognized by the Specialty Coffee Association of America. 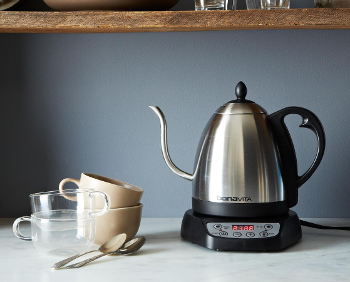 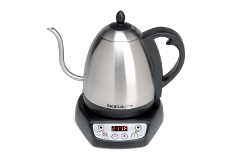 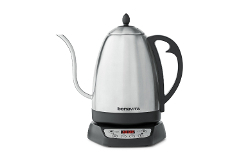 Their electric water kettles have great features like 60-minute heat-and-hold and real-time temperature display make this the ideal kettle for creating all kinds of hot beverages. 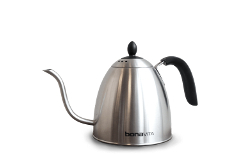 Pick up one of these great coffee brewers and water kettles today.